spontaneous outdoor nature-based play in Childcare has mostly vanished until recently. The convergence of these factors is leading many Childcare centres and other groups to make concerted efforts to restore nature play to childhood. To date, one of the most common strategies for these efforts is the creation of specific areas for nature play — either by designating existing habitat for that role, by creating sometimes-elaborate “nature playgrounds,” or through a combination of the two. We have observed and analyzed many of these play spaces and helped design others, CRS has begun developing a set of principles and practices to guide our work. These are not scientifically proven, or etched in stone. Instead, they represent CRS best judgment and analysis, based on our experience. We share them here to help our clients to similarly think through core principles and key design issues for spaces intended to recreate the wonderful, nature-based play including a range of locally sourced materials which are still maintainable for years to come. 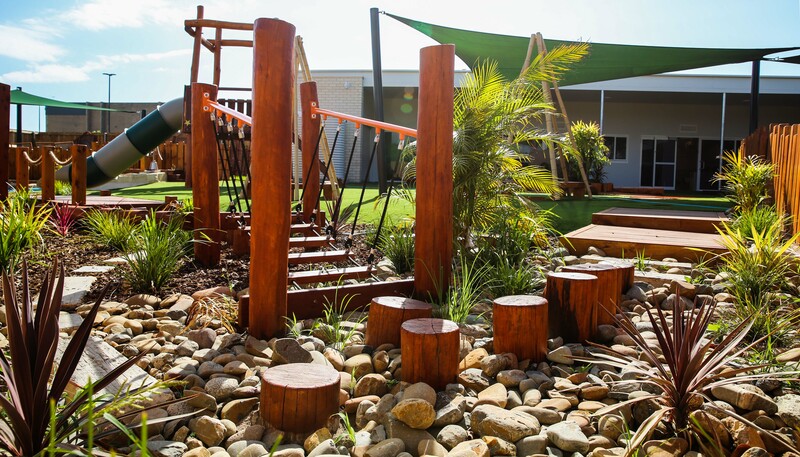 Check out this recently designed and constructed outdoor yard NOW opened at Shellharbour campus by the CRS team http://crs.net.au/projects/grove-academy-shellharbour-campus/ or go to a video of our nature playspace in action! 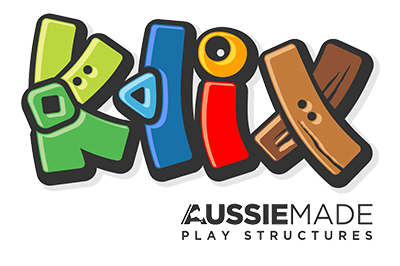 http://crs.net.au/videos/. In the coming months, CRS can’t wait to show you our new range of nature base playground structures made right here in our Wollongong factory.